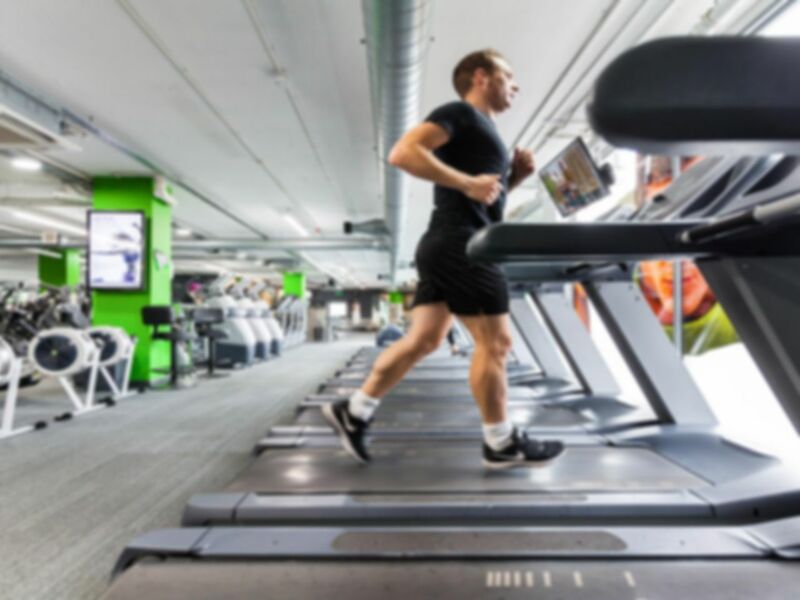 The newly opened Fit4less gym in Highbury is perfect for those people looking to get fit fast. With this in mind Fit4Less provides top quality equipment, great Personal Trainers and a motivational atmosphere to provide you with a great workout! The top of the range Precor cardio machines including Treadmills, Bikes, Recumbent Bikes and more are available. Together with these there are a range resistance machines to work out every part of your body! Highbury's Free Weights area includes Olympic Bench Presses, Squat Rack, Smith Machine, Free Standing Benches, Dumb-bells up to 50KG and Barbells up to 45KG. Note all lockers require your own padlock. Clean, good basic gym. Fair range of resistance machines and not too busy on the Saturday when I went. Good facilities, friendly staff. A good range of equipment. Friendly staff, busy gym but just enough equipment (Wednesday evening). Large (65cm) balls could do with a pump up. Showers were a bit hot (no temp control) and could have been cleaner. Water didnt drain away fast enough. Overall good value and friendly. Great little gym - really friendly and helpful door staff. The free weight section can get really busy. It was clean, easy to get around and had everything you needed for a floor workout. The gym was good enough for me as it wasn't too busy, plenty of equipment and was clean.